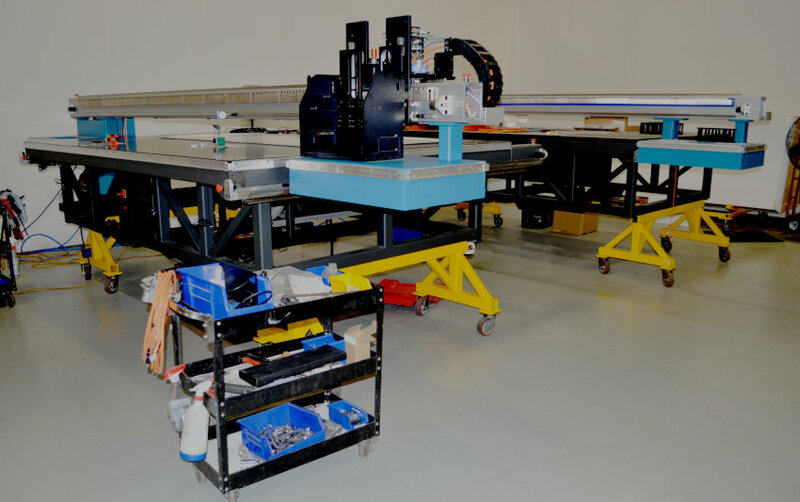 For over 30 years, Garry Machine has been at the helm of effective solutions to CNC Turning on an industry level. 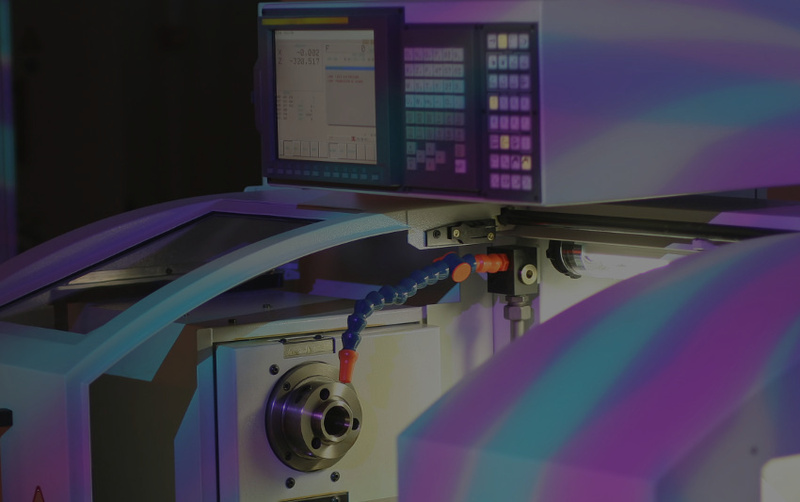 Our experts machinists use the latest in CNC Turning equipment and solutions to produce rotational, typically axi-symmetric, parts that have many features, such as holes, grooves, threads, tapers, various diameter steps, and even contoured surfaces. 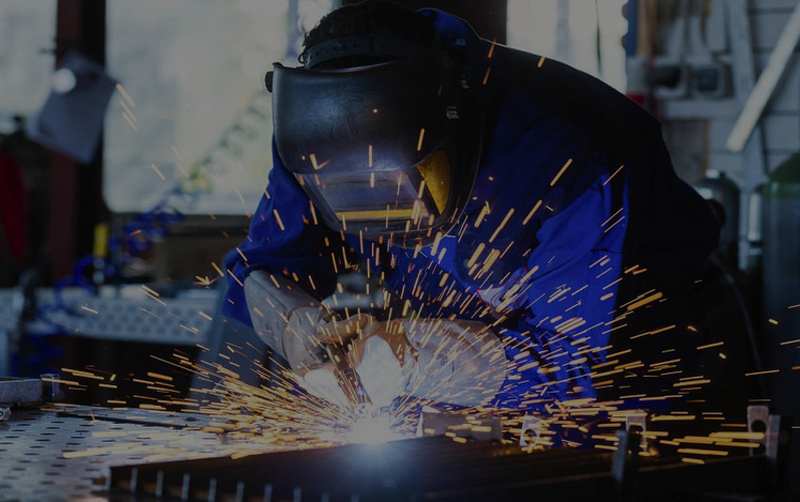 Some of the parts that are fabricated completely through turning include components that are used in limited quantities, perhaps for prototypes, such as custom designed shafts and fasteners. 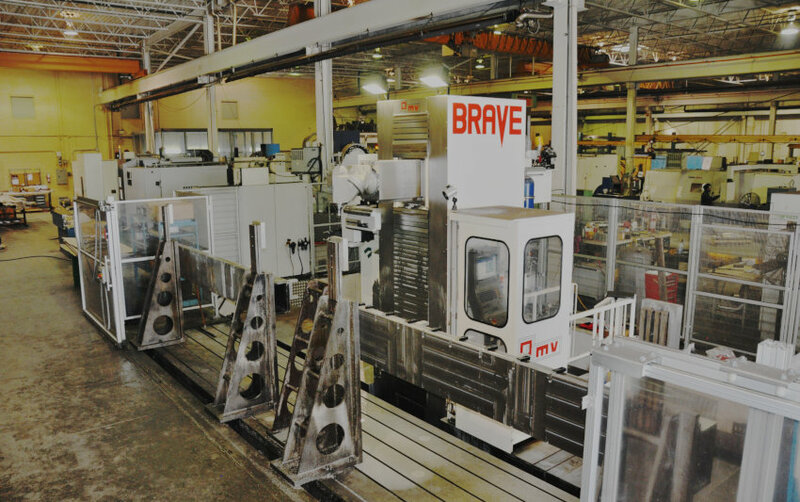 We utilize turning to refine features on parts that were manufactured using a different process. 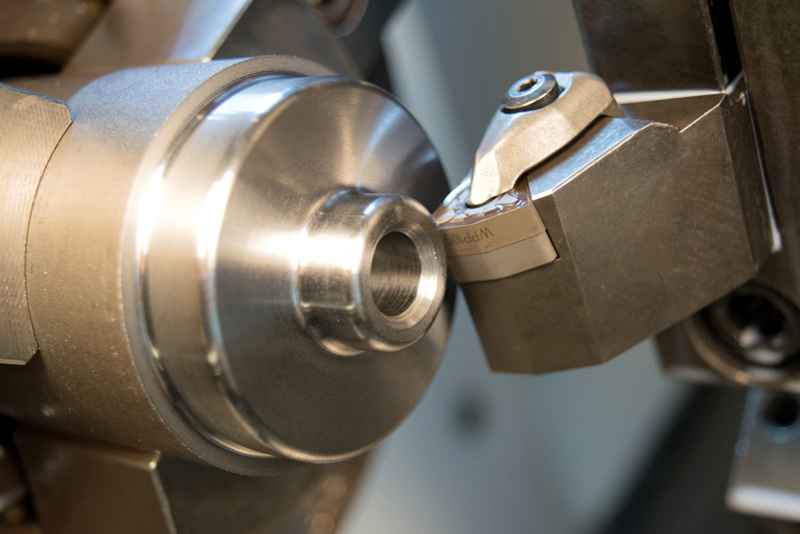 Due to the high tolerances and surface finishes that turning can offer, it is ideal for adding precision rotational features to a part whose basic shape has already been formed. Turning is a form of machining, a material removal process, which is used to create rotational parts by cutting away unwanted material. 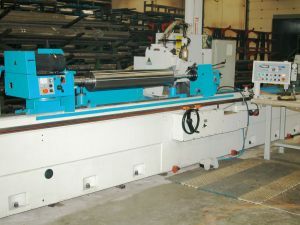 The turning process requires a turning machine or lathe, workpiece, fixture, and cutting tool. 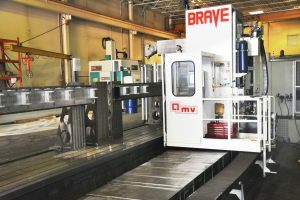 The workpiece is a piece of pre-shaped material that is secured to the fixture, which itself is attached to the turning machine, and allowed to rotate at high speeds. 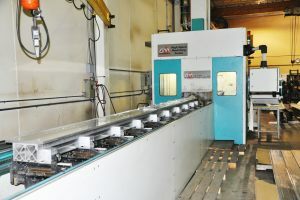 The cutter is typically a single-point cutting tool that is also secured in the machine, although some operations make use of multi-point tools. The cutting tool feeds into the rotating workpiece and cuts away material in the form of small chips to create the desired shape. 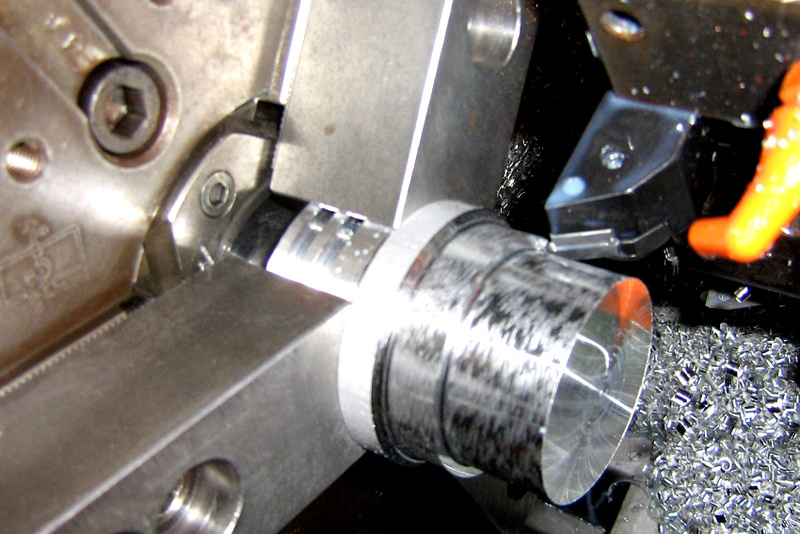 Turning is a machining process in which a cutting tool, typically a non-rotary tool bit, describes a helix toolpath by moving more or less linearly while the workpiece rotates. 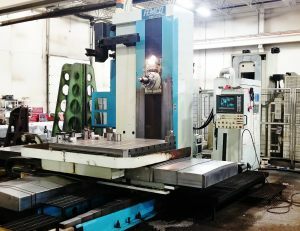 In CNC Turning manufacturing process, bars of material are held in a chuck and rotated while a tool is fed to the piece to remove material to create the desired shape. A turret (shown center), with tooling attached is programmed to move to the bar of raw material and remove material to create the programmed result. This is also called “subtraction machining” since it involves material removal. 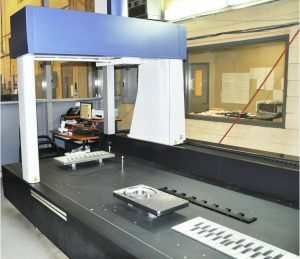 If the center has both tuning and milling capabilities, such as the one above, the rotation can be stopped to allow for milling out of other shapes. The starting material, though usual round, can be other shapes such as squares or hexagons. Depending on the bar feeder, the bar length can vary. This affects how much handling is required for volume jobs. 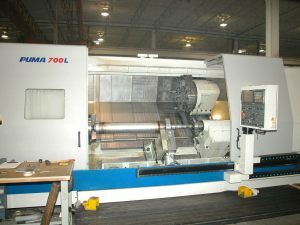 CNC lathes or turning centers have tooling mounted on a turret which is computer-controlled. The more tools that that the turret can hold, the more options are available for complexities on the part. 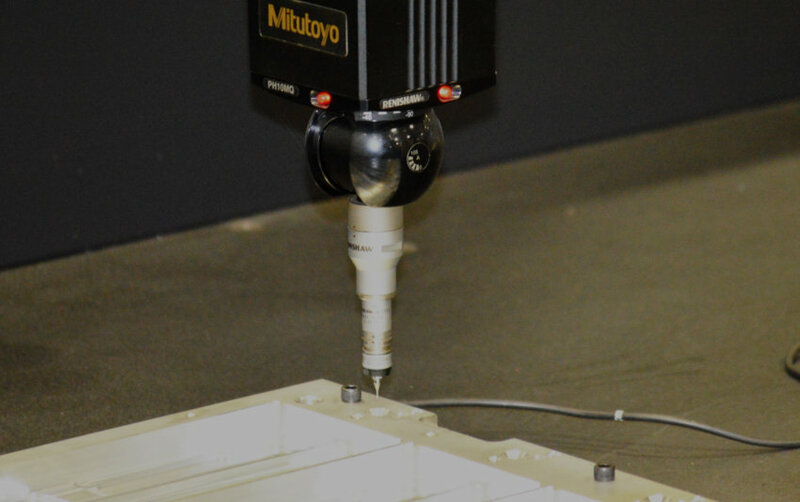 CNC’s with “live” tooling options, can stop the bar rotation and add additional features such as drilled holes, slots and milled surfaces. 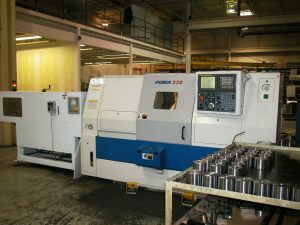 Some CNC turning centers have one spindle, allowing work to be done all from one side, while other turning centers, such as the one shown above, have two spindles, a main and sub-spindle. 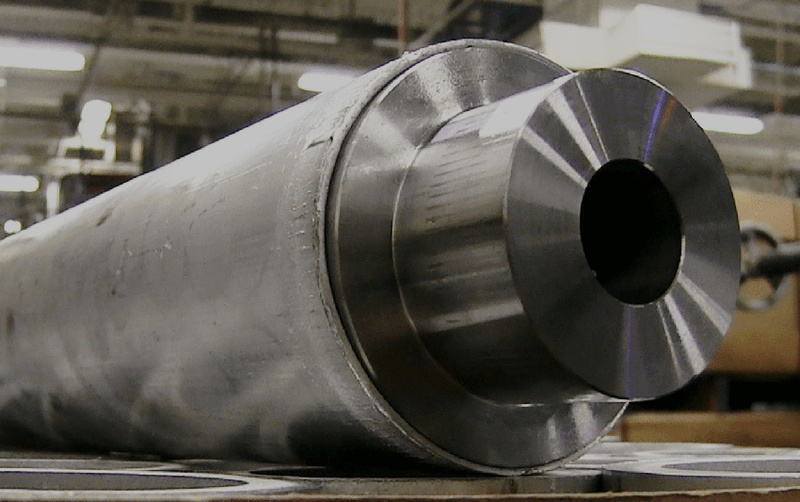 A part can be partially machined on the main spindle, moved to the sub-spindle and have additional work done to the other side this configuration. 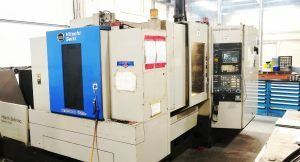 There are many different kinds of CNC turning centers with various types of tooling options, spindle options, outer diameter limitations as well as power and speed capabilities that affect the types of parts that can be economically made on it.